37 N Pioneer Rd, Fond Du Lac, WI 54935 (#1842287) :: Nicole Charles & Associates, Inc.
Commercial Office Space with Modern Design (Concept), owner looking to build to suit for a minimum 5 year tenant, stand alone or contiguous options available 5,000 sq ft minimum up to 28,000 sq ft approved for site location. 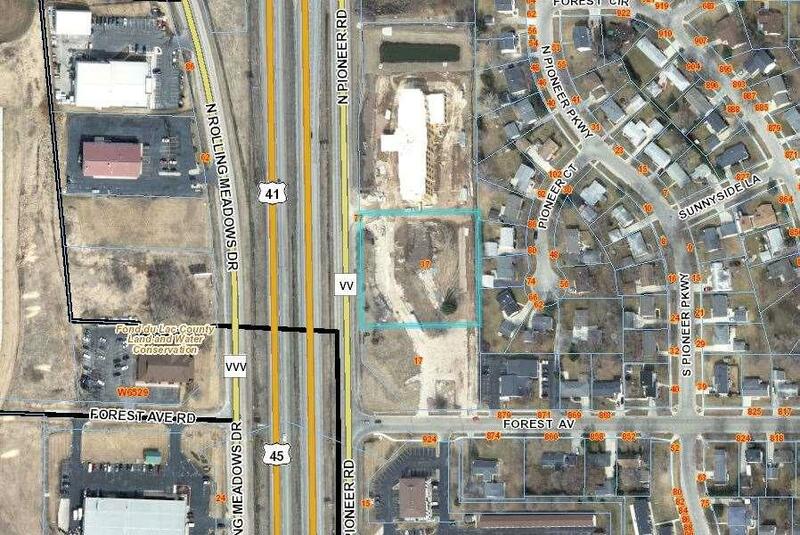 Approximately 2 acres of land available to be developed, high visibility from HWY 41 and Pioneer Rd both with the highest traffic counts in the area. Take your business to the next level by adding an atmosphere that invites top talent and clientele!